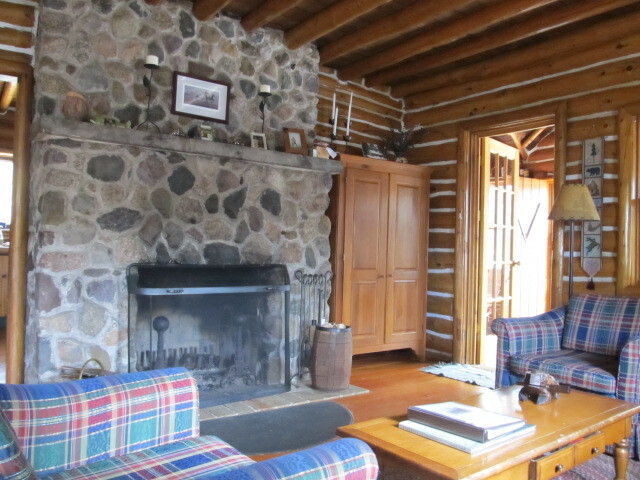 Situated on Michigamme River, the River Cabin has a private dock on the river, a fire pit, picnic table and hammock on the river’s edge. 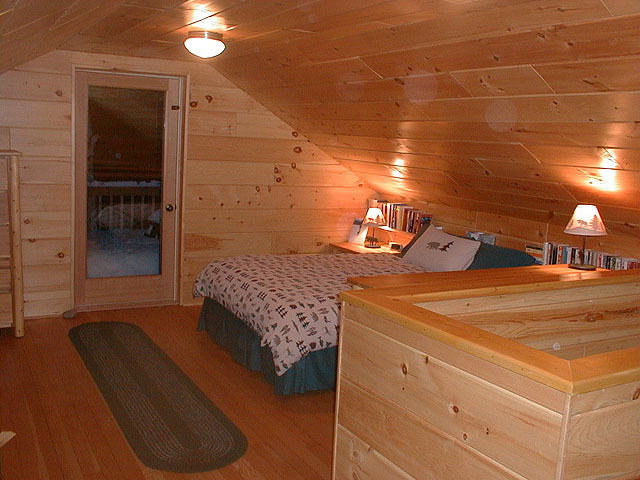 Walk or drive to Juncob Lake and enjoy your private sauna with deck, pier and paddleboat. 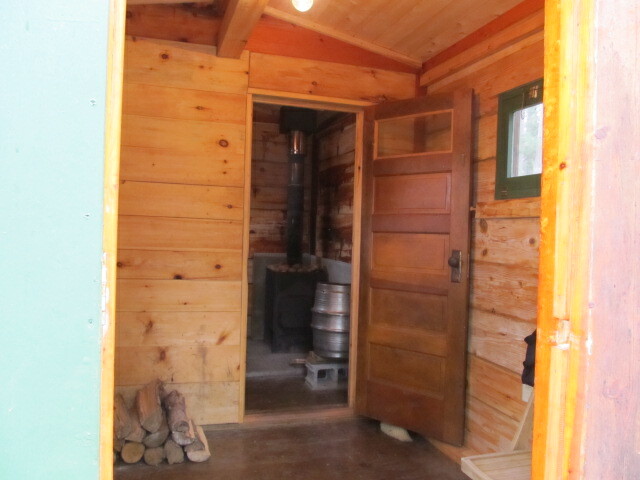 Trailhead accessing 8 kilometers of hiking and ski/snowshoe trials is right outside your door. Snowmobile trails are accessed directly off the property. 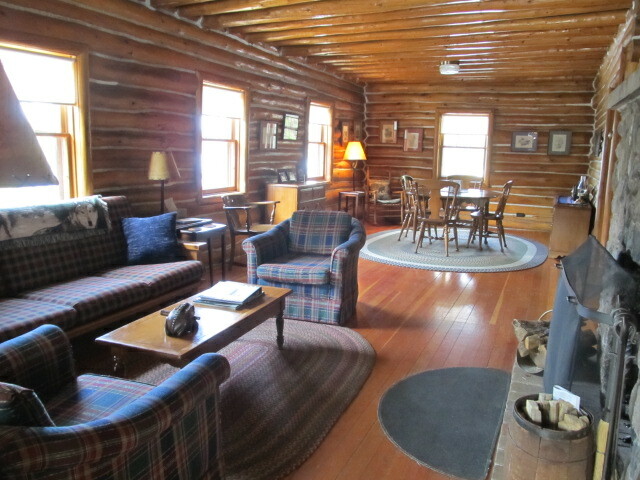 River Cabin features common room with stone fireplace with attached three season porch. 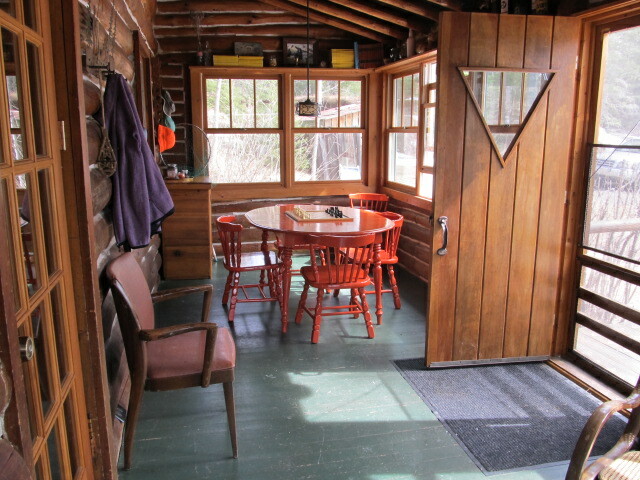 Cabin has fully stocked kitchen with two bedrooms and 1.5 baths. 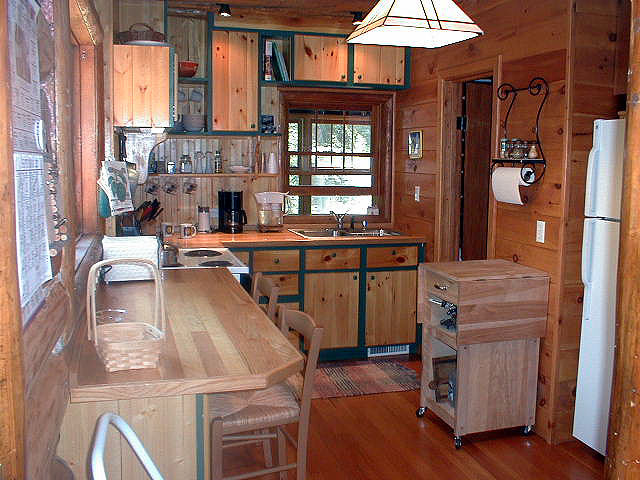 Cabin includes Sirius Satellite radio and high speed Wi-Fi. 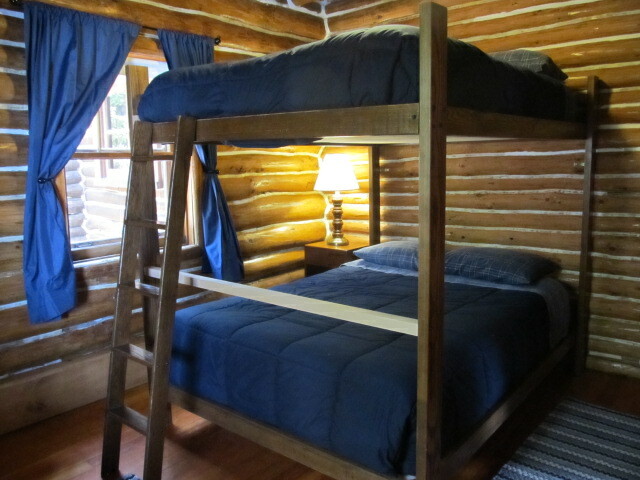 River Cabin comfortably sleeps six.